The Allen Telescope Array, a joint project between the SETI Institute and the Radio Astronomy Laboratory at the University of California Berkeley, is currently under development and construction at the Hat Creek Radio Observatory in northern California. It will consist of 350 6.1-m offset Gregorian antennas in a fairly densely packed configuration, with minimum baselines of less than 10 m and a maximum baseline of about 900 m. The dual-polarization frequency range spans from about 500 MHz to 11 GHz, both polarizations of which are transported back from each antenna. The first generation processor will provide 32 synthesized beams of 104 MHz bandwidth, eight at each of four tunings, as well as outputs for a full-polarization correlator at two of the tunings at the same bandwidth. 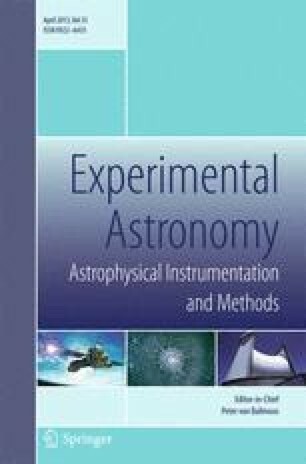 This paper provides a general description of the Allen Telescope Array. 2.Radio Astronomy LaboratoryUniversity of CaliforniaBerkeleyU.S.A.